Being a parent is hard. Not only are you responsible for yourself but for other people. The demands of providing the best life you can for your children financially, physically, and psychologically are stressful and often complicated. In the context of family life, the sources of stress are different among mothers, fathers, and children. Not enough time each day to accomplish everything that needs to be done. Responsibility for most of the parenting and household duties. Inadequate help from their spouses. 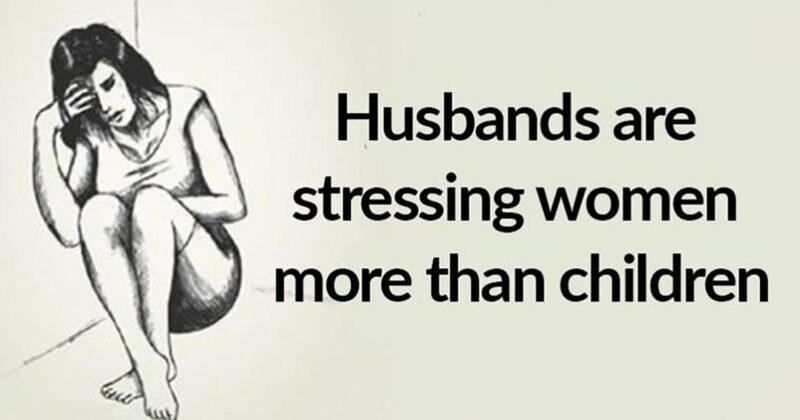 Single mothers (understandably) experience the highest levels of stress, as they have zero daily support from a spouse. Underlying the stresses of raising children is marriage. All relationships require work on both sides in order to be mutually beneficial. Marriage is the most difficult and complicated of them all. Even the best of marriages that are fulfilling, rewarding, honest, respectful, and loving can be stressful at times. The responsibilities and pressures of having children add to the daily emotional stress of marriage, work outside the home, and other relationships. To be a successful parent in a comfortable home, mothers and fathers have to manage their relationships with each other and with each child simultaneously; neglect one and the other will sorely suffer. Additionally, when mothers and fathers disagree on parenting issues there’s that stress on top of regular daily activities. Part of that is due to the (thankfully) different approaches to life: men see the forest and women see the trees. The differences in how men and women view parenting and the accompanying stressors are partially the result of upbringing but even more responsible is the composition and structure of the brain.